Looking for a premium high performance upgrade? See our Performance Series kits. Do you have an Audi TTQ or an MK4 R32 that begs to be slammed to the ground like the FWD crowd? Do you want all the great handling of a coilover suspension? Does having the best of both worlds sound exciting? If you responded “yes” to any of the above questions…then you need to check out the latest SLAM kit from Air Lift Performance! This kit will get your car lower than any coil suspension system, while still providing crisp handling and a smooth ride. The progressive-rate air springs allow a low ride height without excessive bottoming, and without the increase in stiffness as the body rolls. With this ALP kit, you will love your car on the twisties, and you’ll get massive respect at the shows. This new set-up uses an innovative design on the upper end cap, and only requires a slight trimming of the original coil spring, so going back to coils is not an issue. Another unique feature not found with other brands is the use of a double-bellows air spring with a roll plate. This style of spring provides a better ride than a single-bellows, as well as considerably more lift. In order to achieve the lowest drop, these springs compress to an amazingly short 2.3-inch height, which is more than enough to tuck wheels hard if they clear the fenders! Also, as always, Air Lift includes a comprehensive instruction manual to make the installation as easy as possible. So stop living the static life of scraped bodywork, difficult entryways, and fender gaps. 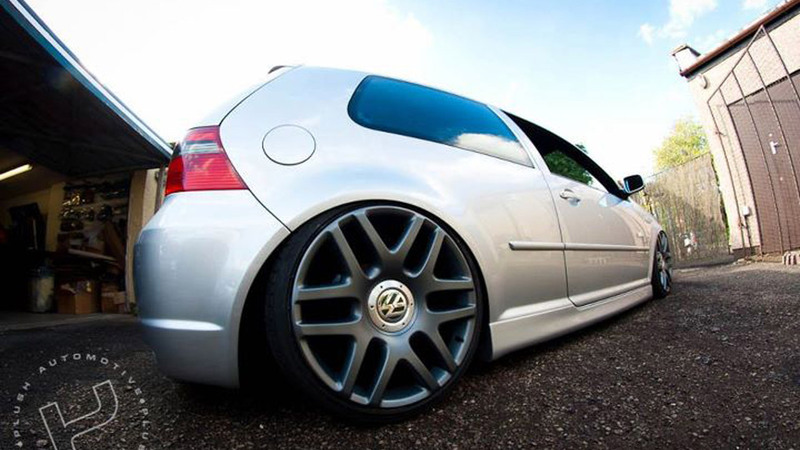 Enjoy the flexibility and racetrack-proven performance that only Air Lift can provide! Modifications Req. Front: Removal of sway bar.